Cookies happen here. Of course they do. Cookies happen all over the web but the EU wants us to tell you that they’re happening here. That’s all good—people should have an informed choice. 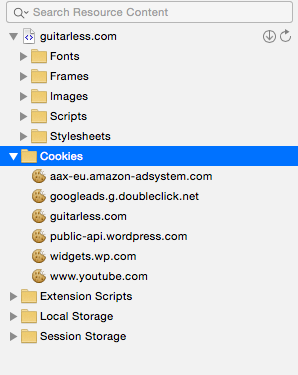 In common with most blogs, Guitarless doesn’t add or customise any cookies for our own uses but there are some cookies that are loaded by third parties because we’ve used or embedded some of their services. Google Ads, for instance, adds a cookie. So does YouTube when a video is embedded. 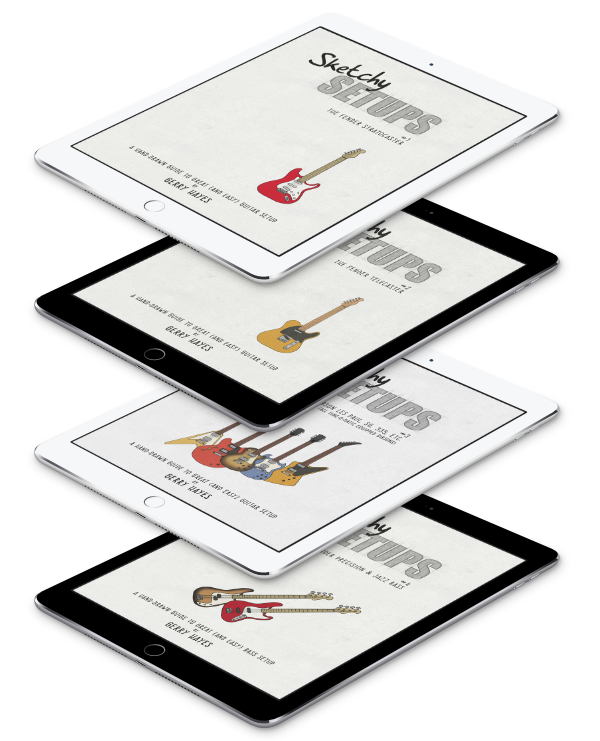 The image below shows the cookies that load at Guitarless at the time of writing (and there are no plans for this to change). If any of these bother you, you shouldn’t continue reading Guitarless.